As studies have shown, grapes help promote a healthy heart. Eating a variety of grapes help support a healthy heart by promoting relaxation of blood vessels to help maintain a healthy blood flow and overall function. Heart-healthy grapes may also help promote healthy aging. 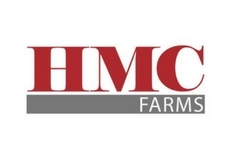 HMC Farms is commited to providing kids with healthy food options that they actually enjoy eating by creating healthy eating patterns that will continue for a lifetime. 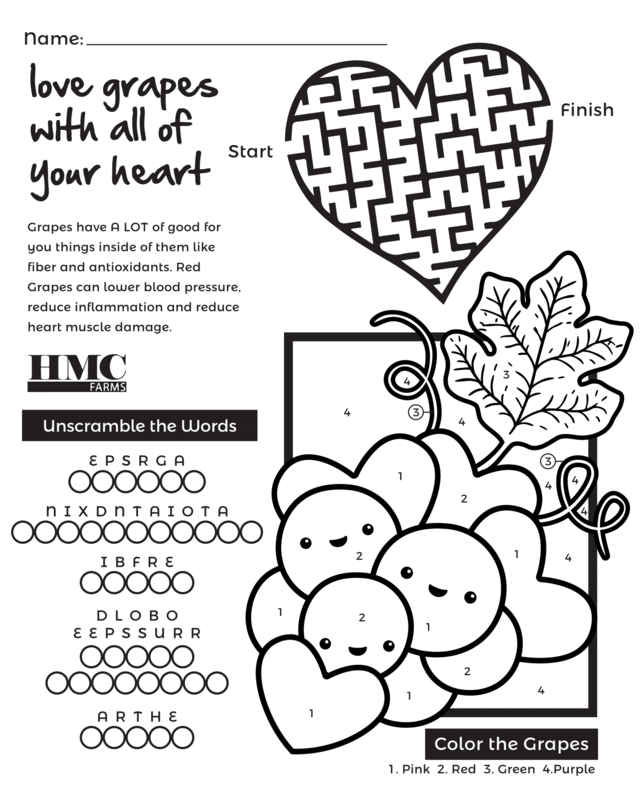 Their website has several resources that offer kids a fun way to learn about the delicious and nutritious grapes that they love! 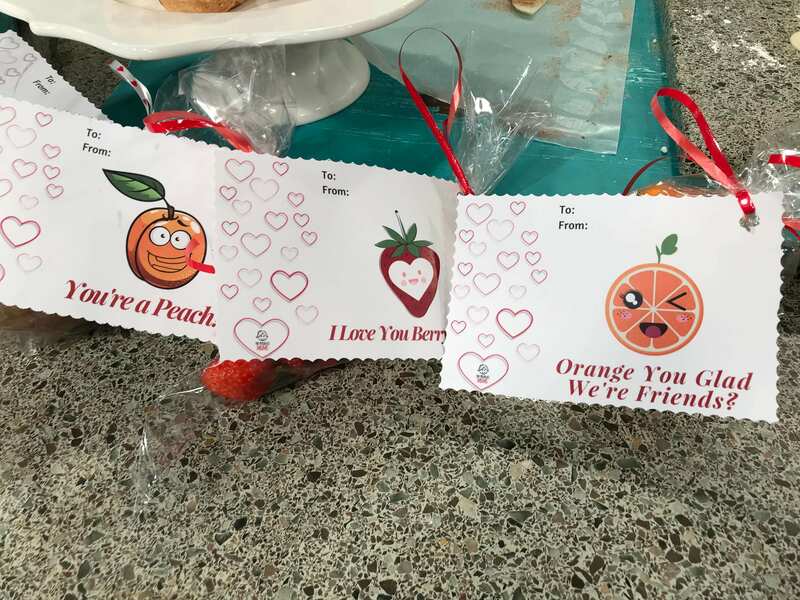 Show your love this Valentine’s Day with punny produce. 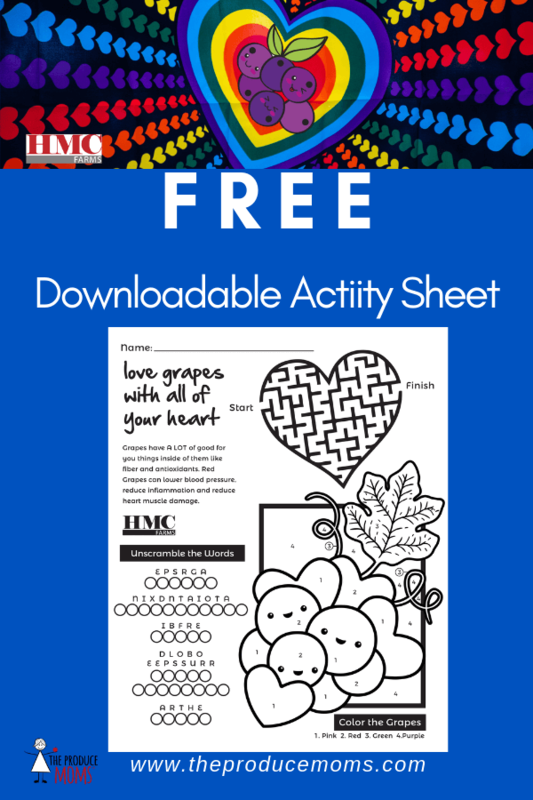 Print these free Valentine’s cards and attach to treat bags filled with your favorite fruit or veggie.